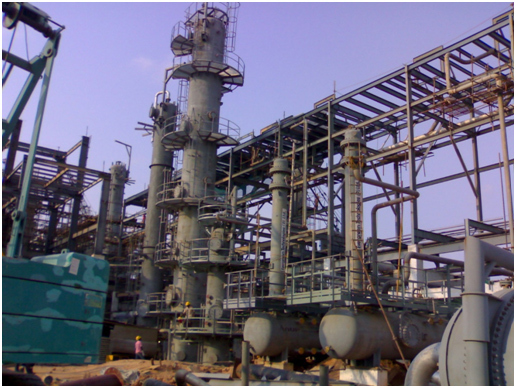 Radiant provides construction and project services in Oil & Gas, Fertilizer, Petrochemical and Power Sectors. Our ability to manage operations in diverse industries and locations, coupled with our track record in mobilizing financial and human resources, makes us preferred contractor. Our multiskilled , multicultural and highly adaptable workforce is capable of handling multiple projects across India. Our state of art fabrication shop at Vadodara gives us an edge to carryout jobs both onsite and offsite as per client requirement.